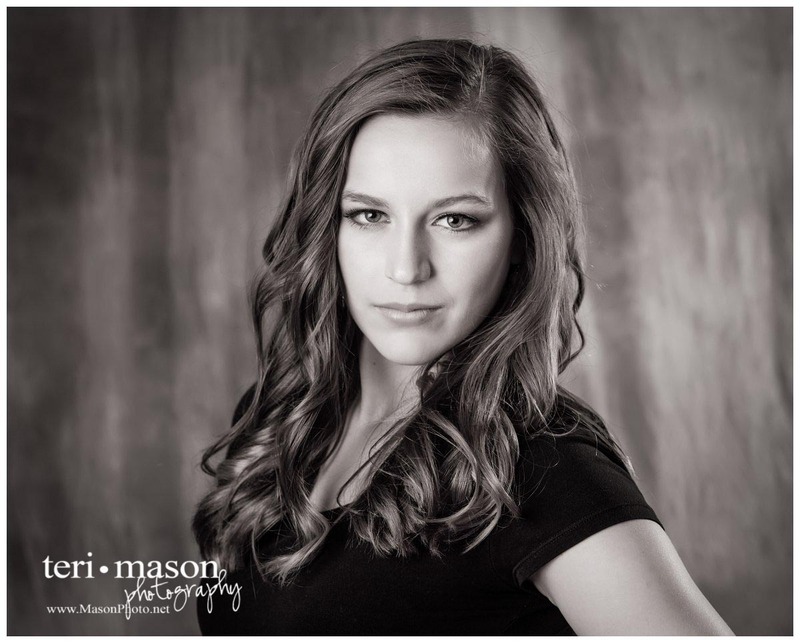 Allison came in for her senior portraits recently – and wow, what a stunner! She is just gorgeous! I loved her style, too! PIN We were able to take advantage of a gorgeous fall day here at the studio, and capture some outdoor and some indoor images. I love this playful series in the studio. PIN Allison really rocked this great coat and hat. She has an amazing serious expression! And the contrast between the yellow trees and the blue coat – perfect! This series from her senior portrait session is my favorite – she rocked the floppy hat!